Each of these gorgeous resin pieces are completely handmade by Zen Designs, starting with a clay model. This model is transformed into a silicone mold, which is then used to shape the liquid resin. When set, the resin piece is handsanded under water with many different grades of sandpaper to achieve the beautiful matte finish. Because these are handmade pieces, no 2 are ever identical, and the bumps and bubbles simply add to their charm, ensuring your piece is truly one-of-a-kind. Zen Designs is giving one lucky tickle the imagination reader the chance to win a beautiful collection of resin jewellery, valued at over $95! visit the Zen Designs website, browse through their catalogue and return to this post to tell us your favourite product. don't forget to leave your email address or website, so we can contact you if you win!! Karma Mama Necklace. Korean Boxwood. I have had my eye on it for a little while - love it! I am a liker of Zen Designs. thanks for the great magazine! I love the medium resin bangles in purple and brown. Perfect for me as they wouldn't catch on my children's soft skin like so many other accessories. I would love to wear bangles again! I have liked Zen Designs on facebook. These would make lovely christmas gifts - would love to win. I love the Medium Resin bangles - these would suit anyone! I love the resin bangles, especially the medium size range. I love the subtle colours and the funkiness of them! I LOVE any of the new spring collection - the colour way is just stunning! I also like Zen designs on facebook! How did I nearly miss this competition, I've always been a fan of her gorgeous resin bangles. I wouldn't mind a medium size bangle with matching band ring in my stocking this year....santa are you listening? Congratulations Jessie! 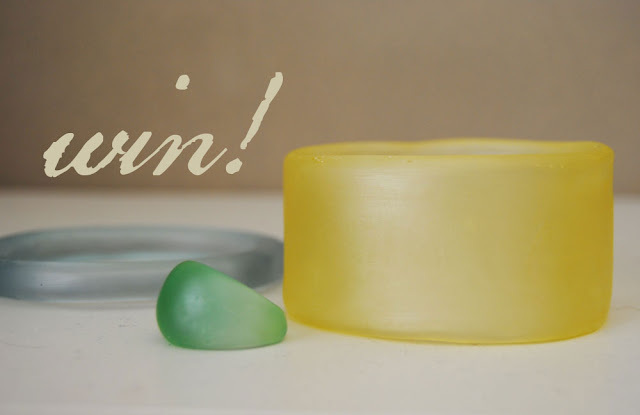 You are the lucky winner of the Zen Designs resin collection!